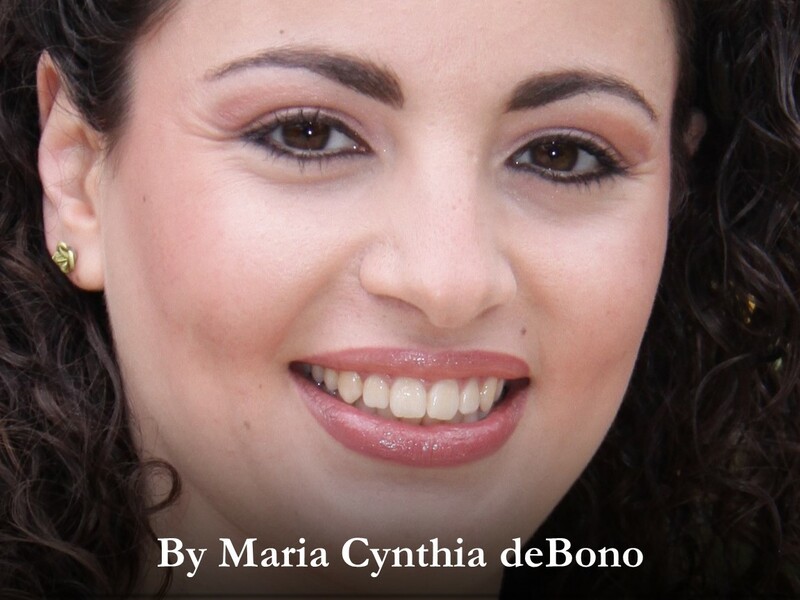 Maria Cynthia deBono is a Maltese physiotherapist, with a special interest in rehabilitation, disability studies, client empowerment and education. She has worked in several rehabilitation settings for clients of all ages, and had the opportunity to visit rehabilitation hospitals in Finland and Slovenia. In 2015, she earned her Master’s Degree in Disability Studies at the University of Malta. Considering herself as a highly-motivated individual with an eagerness to acquire new knowledge and share it with others, she is a strong believer that the client is the expert knower and promotes the view that healthcare professionals can be enablers in the lives of persons with disability. Maltese physiotherapist Maria Cynthia deBono explores the journey that young people take after acquiring a physical..